Save 15% when purchasing one of our product combos! 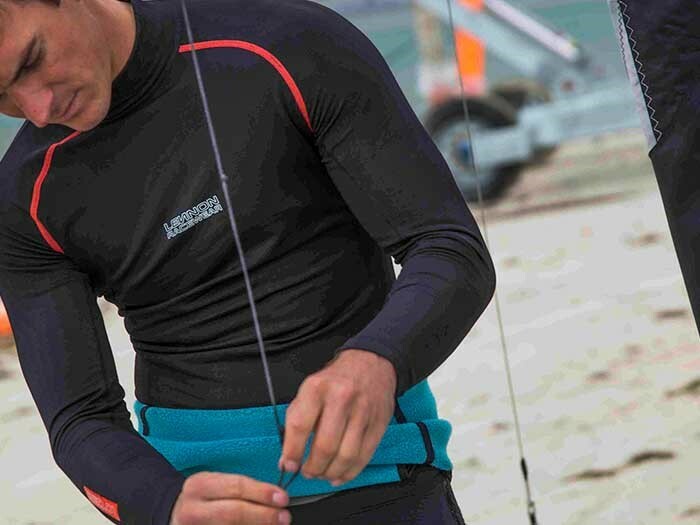 Our lightweight long johns are made using #39 Yamamoto neoprene throughout. They are quick drying, low absorption, hypoallergenic and high stretch. You will also benefit from the reinforced seat and knees. This Deep Winter combo is less than £290! 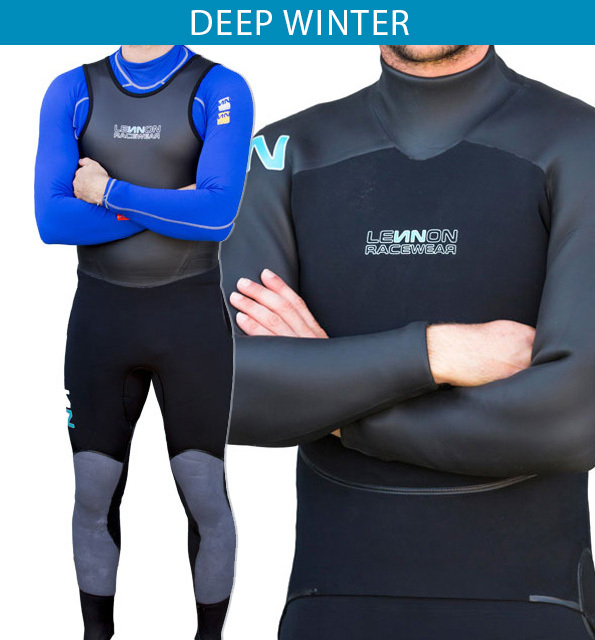 Save nearly 30% on our Thermal Base Layers - excellent heat retention! We have several pairs of XS (UK size 3-4) 2mm socks on sale - great for those little feet taking to the water this winter. 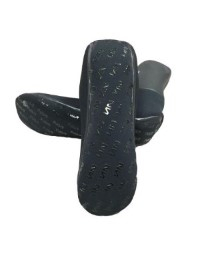 Each pair is only £18.95 (excluding shipping). We also have a very limited number of M (UK size 6-8) 2mm socks on sale for only £24 (including VAT, excluding shipping). Please contact info@lennon-sails.co.uk if you are interested - first come, first served. Nearly a third of our size M and half of our size XL stock has already gone from our new 2.5mm range. 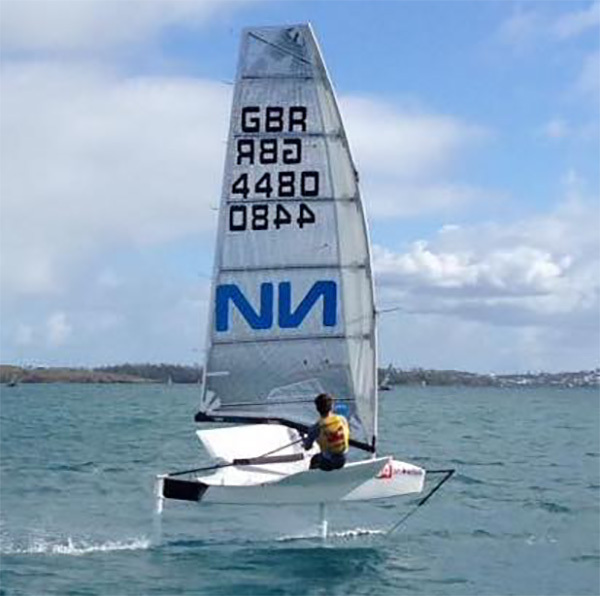 New stock and ex-development International Moth Sails available at reduced prices. Please contact mike@lennonsails.com if you are interested and for prices. More information on our International Moth sails can be found here on our website. Mike Lennon gave an interview recently with Mark Jardine from Y&Y. Mike discussed successes in the International Moth and I14 classes, Lennon Racewear as well as progress with the THINNAIR. To read the interview, please click here. 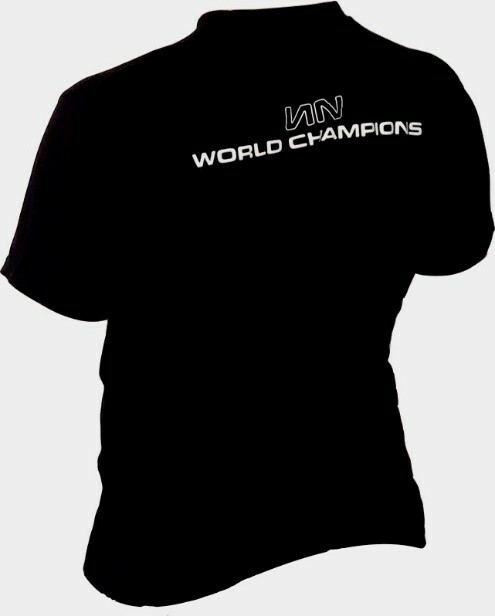 To celebrate our recent successes, we have a limited run of Lennon World Champion t-shirts. Please visit our website if you'd like to dress like a champion!